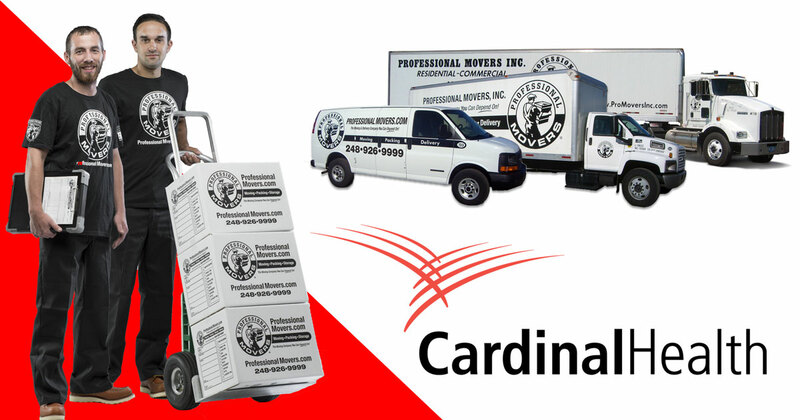 Professional Movers.com has designed this pick-up and delivery request portal exclusively for Cardinal Health. Submitting your pick-up and delivery requests through this portal will ensure better tracking, response, and accountability for each individual order. Please be sure to include all of the information requested. Once the form is completed, please click the submit button and you will receive a message letting you know that the Request has been sent. Beginning February 2017, all Cardinal Health pick-up and delivery orders MUST be submitted using this portal. In addition, you must contact our main hotline at 248-926-9999 to confirm that the order has been received and that a driver has been assigned.